We do Residential Steel Shop Drawings. For more information, please visit our Steel Shop Drawings page. 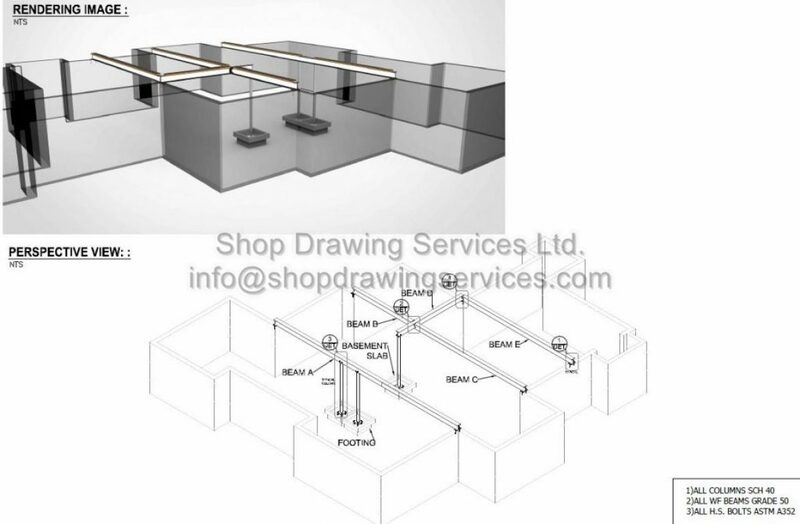 Shop Drawing Services Ltd ready to start your coming project. Please visit our office for steel shop drawings.